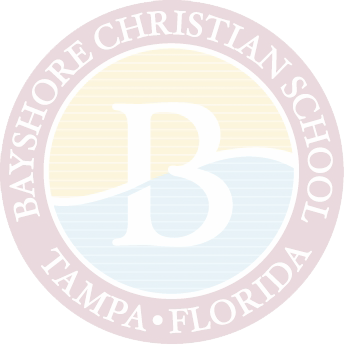 Bayshore Christian School is located in the heart of Tampa, Florida. We enjoy plenty of water and sunshine amidst a community rich in the fine arts and cultural experiences. There’s no shortage of things to see and do in Tampa. We’ve got it all! Get outdoors, enjoy our hotels and restaurants, visit museums, admire art, whack a golf ball, or simply enjoy the magnificent sunset as you stroll along the beach. 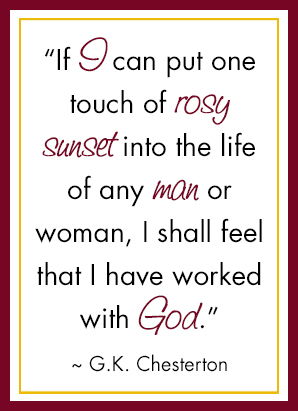 We are Bayshore: Scholars, Leaders, Faith Warriors!